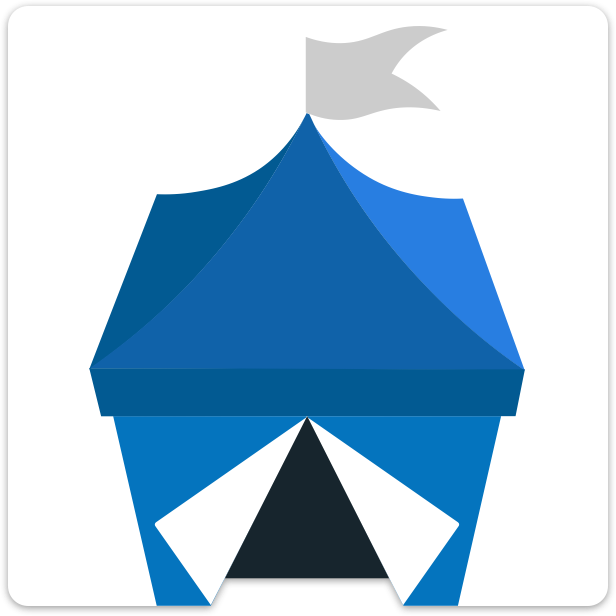 OpenBazaar is still in beta, but one of our strongest assets is the community of supporters and testers that continually ask good questions and give us feedback on how to improve. In order to make that process easier for the community, and to make responding easier for the OpenBazaar team, we've added this help desk. Now anyone who has a question can come into this platform, review the questions and answers below, and if they don't find what they need, submit a new question. This is both for general questions about the platform itself, but it is also for help with specific technical assistance as well. If you have a problem with OpenBazaar, consider this your first stop for troubleshooting. Over time, we hope this site grows to include a large knowledge base that will help users find answers quickly by browsing previous questions or with the search function. Thank you for helping OpenBazaar grow into a platform that can finally make trade free! "Connection failed to default— too many failed authentication attempts"
I tried all the possibilities on the very limited "helpdesk" page to no avail. I installed the full release on Mint Linux 18, on a laptop with an i3 processor with GDebi. Any suggestions? more of the same "Connection failed to default— authentication failed"
What should the connection page look like? I have my computer encrypted and password protected. Does this effect anything?